Welcome to Fairland Christian Church! 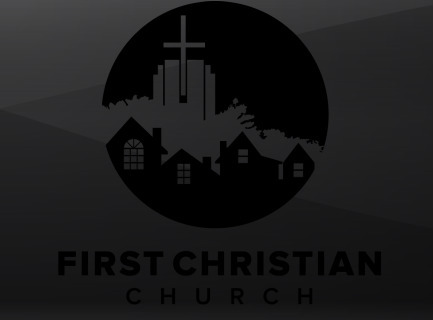 We're excited that you are using our web site to connect with our church! We are here for you, so please feel free to contact us anytime if you have any questions, or you can visit our Facebook Page by clicking the link below.